Experts warn that President Trump's proposed budget will reverse years of progress in restoring the Chesapeake Bay's health. 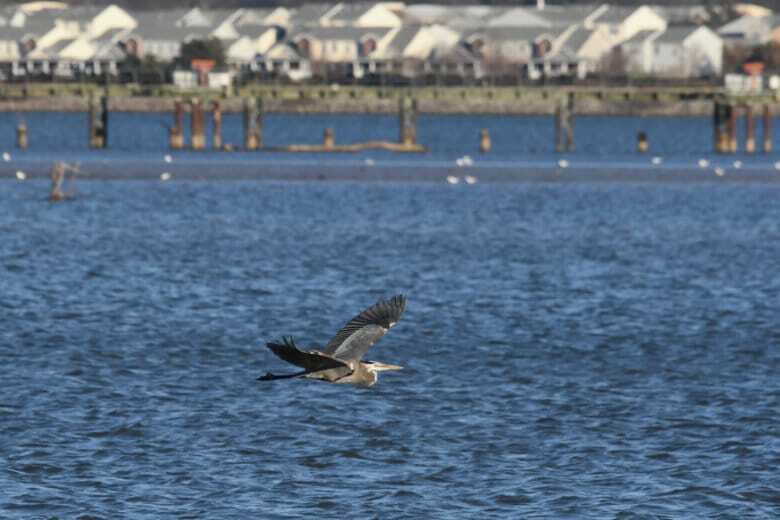 CHESAPEAKE, Va. (AP) — Experts warn that President Trump’s proposed budget will reverse years of progress in restoring the Chesapeake Bay’s health. The Washington Post reported Friday that scientists say the nation’s largest estuary is the healthiest it’s been in generations. And they credit various efforts coordinated by the Environmental Protection Agency’s Chesapeake Bay Program. But the Trump Administration has proposed slashing the program’s funding by 90 percent. It received $73 million in federal funding this fiscal year. Marine consultant and environmental activist John Flood said this is the worst time to cut funds to the program. He and others said the bay is like a sick patient in the early stages of remission from a disease. Democratic and Republican lawmakers in Congress have promised to fight to keep the program adequately funded.